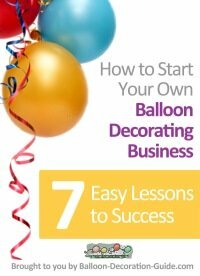 Balloon Magic is small family owned and operated business. 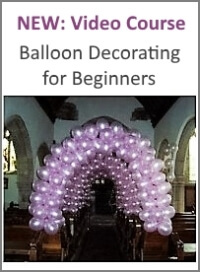 A full-service balloon shop offering deliveries and decor. The majority of our work comes from "word of mouth". Service is key, and we strive to take care of our client, as long as we listen to our customer's needs, they are satisfied and they keep coming back. Extra touches go a long way when it comes to balloon work. 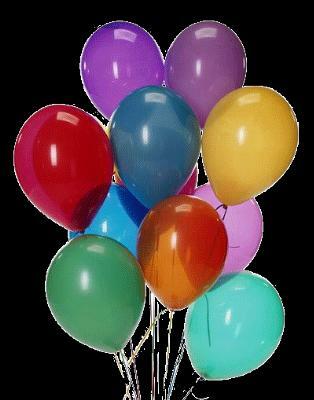 Balloons in Bulk. Helium Tanks Rentals. 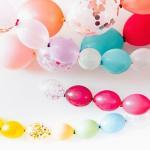 Balloon Arrangements. Balloon releases. Balloon drops. 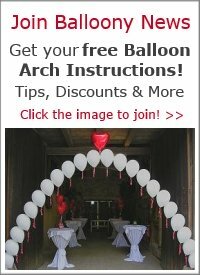 Custom Balloon Imprinting.